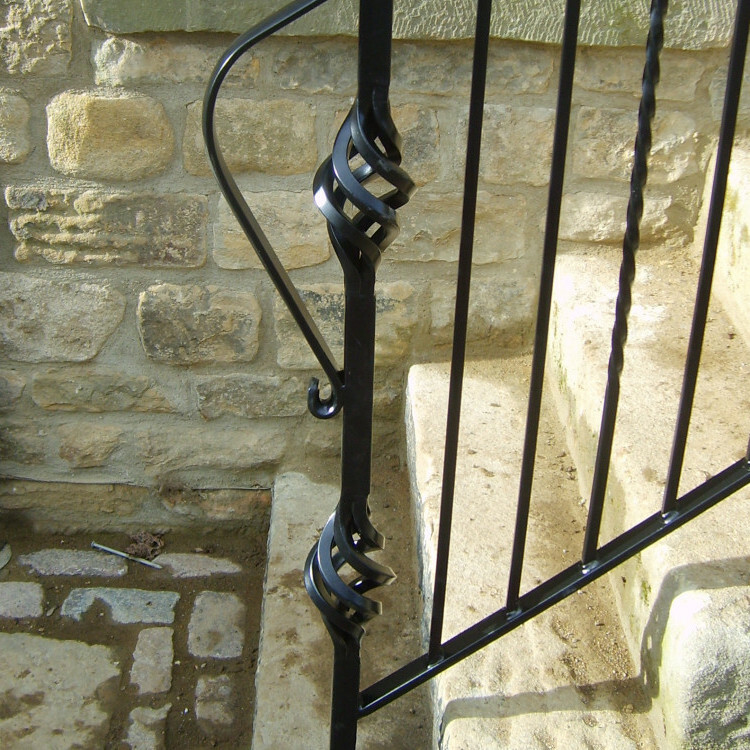 Based in the picturesque Peak District, Derbyshire Dales Engineering is a long-established supplier of bespoke metalwork products. This popular, traditional business was already well established “online” when they approached Mounsey Web Consultancy enquiring about a new, replacement Website (circa. 2014). 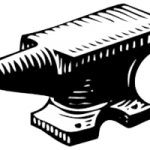 Their existing site had served them well, but it had been neglected over recent years – and was no longer displaying correctly on modern internet browsers. Even more concerning was the fact that the site content was out of date and looked terrible when viewed on any kind of mobile device! (be it smartphone or tablet). With an increasing number of people using such devices to search for goods & services online, a new Website soon became a top priority for the business. 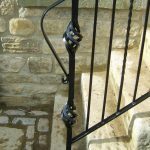 With an unrivalled range of bespoke metalwork and design services, it was vitally important that the revised version of the Website successfully conveyed this information to people visiting. 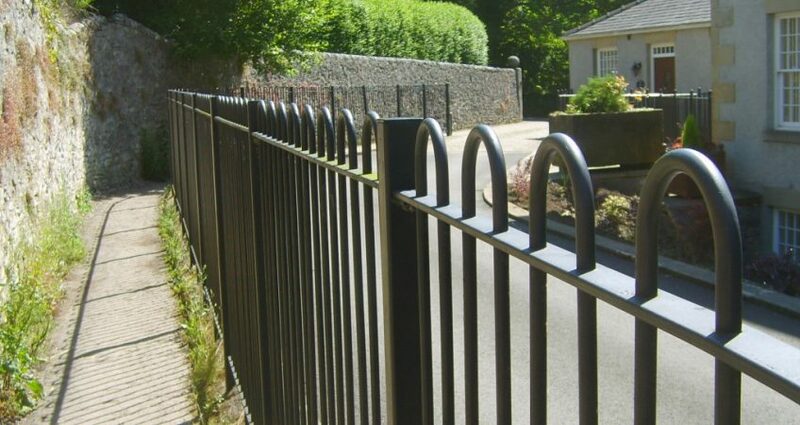 An inline Gallery was included for each of the core products offered (Gates, Railings, Handrails, Balustrades and Architectural Metalwork) – and these were seamlessly integrated onto each of the main pages. Each individual image has its own descriptive caption – and every photograph file was named in such a way to maximise Search Engine rankings and User Experience (“U/X”).